What does it look like to ‘Love thy Neighbor?’ Exploring this theme of The Justice Conference held in Schaumburg, IL last week, dozens of nonprofit leaders and activists gathered at Willow Creek Community Church to discuss today’s most pressing issues. 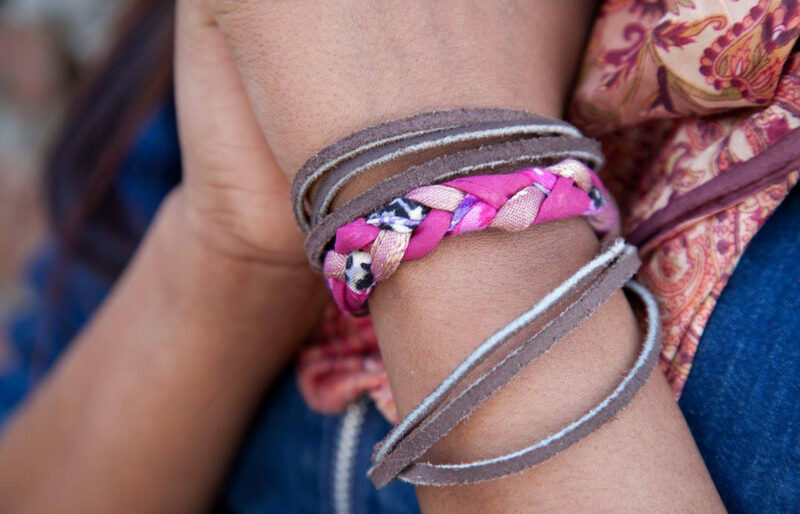 Beauty for Ashes Nepal employs marginalized women who are escaping exploitative situations. I walked into The Justice Conference with an open mind and open heart. I had done a little bit of homework beforehand and noticed the slew of speakers that were going to speak. I was excited and ready to be inspired! Personally, I was interested in hearing what nonprofits and activists are most passionate about right now and how a digital consultancy like ours could continue fueling their global impact. On the first day, I noticed people were passionate – Passionate about refugees (our neighbors), passionate about storytelling, and passionate about physically doing something about the suffering they’ve seen. I also noticed I felt a sense of pride in my work, the kind of work where we engage the world in the worthwhile – the things that matter the most to those that that are the least in this world. Justin Dillon says that we all need to find our riots and commit to seeing it through, and I love that my team and I have found our own riot. The passion carried into day 2, but this time, we heard first hand from refugees. A sophomore at Harvard, a gifted violinist from Depaul University, and a social worker from Georgia all shared stories of how they all fled their homes due to war and conflict. Hearing their stories opened my eyes to this idea of proximity. I used to think that proximity means directly placing myself in the middle of the problem in order to help. But, how else could we help? It starts with educating yourself…myself. Proximity is messy, similar to fighting for justice is messy. After educating yourself on some local causes – put your head down and get to work! Find out what organizations need and make yourself available to aid. 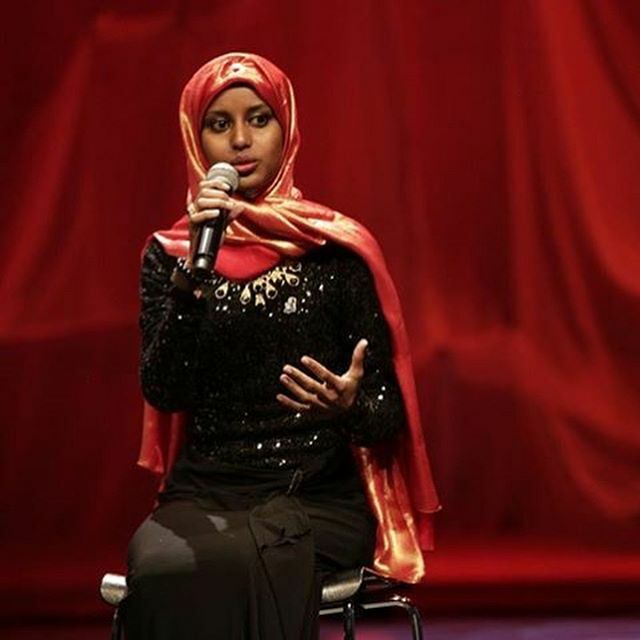 Zaynab Abdi, a Sophomore at Harvard, had fled conflicts in Somalia, Yemen, and Egypt. When I walked into The Justice Conference, I thought I would be learning about a multitude of topics that different nonprofits are passionate about, but instead, I learned about the 1 topic that affects them all; how to love our refugee neighbors. It’s more than a hot topic or a fad – this is the world that we live in today. We can be political without being partisan. Difficult conversations are inevitable, especially if you’re wanting to change the world! However, political topics can be discussed without a bias – easier said than done, I know, but practice makes habits. The global refugee crisis is impossible to ignore, especially living in a multi-national city like San Diego. 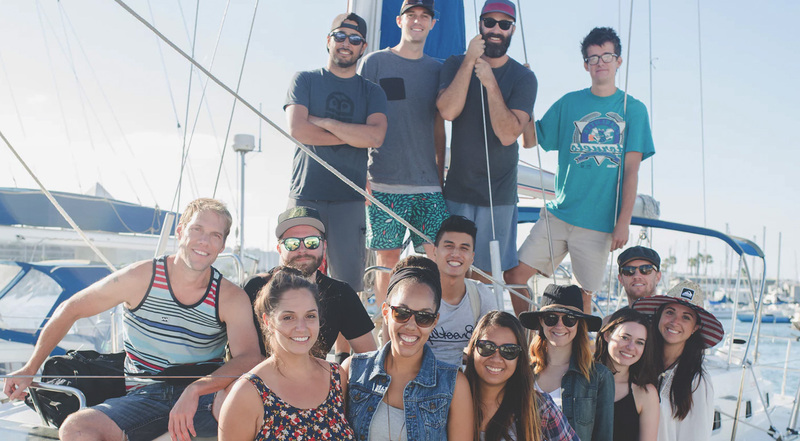 With Mexico as its neighbor, San Diego prides itself on being home to many cultures. I get caught up in the idea that I need to ingrain myself in the problem in order to best help it – that’s not always the case. Knowing that we can fight for global issues on a local level is the best of both worlds. Check out how one of our team members launched a local coffee house employing resettled refugees: City Heights Coffee House. Being sympathetic to issues isn’t enough anymore – we need to come face to face with the uncomfortable and the dangerous, through proximity in our local communities. What do you think of the lessons learned above? Whether you attended the conference or not, share your thoughts with us on our Facebook, Instagram, or Twitter feeds. We’d love to hear from you!